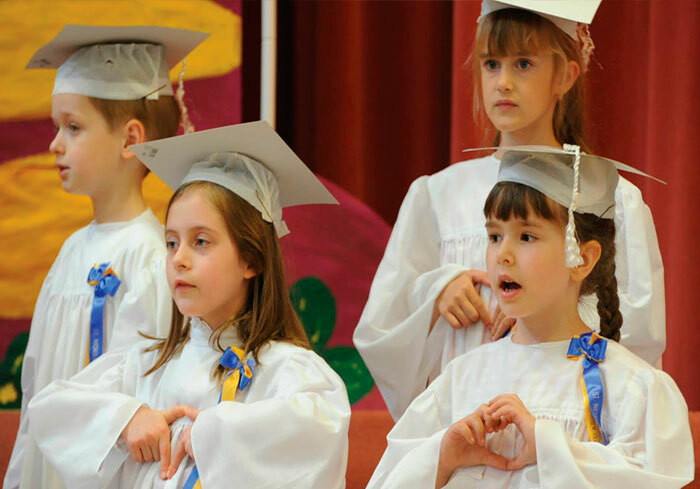 "Our school can be a key player in the creation of a new Ukraine"
Located in the heart of Chicago’s Ukrainian Village, St. Nicholas Cathedral has been a community center for as long as it has been a school. 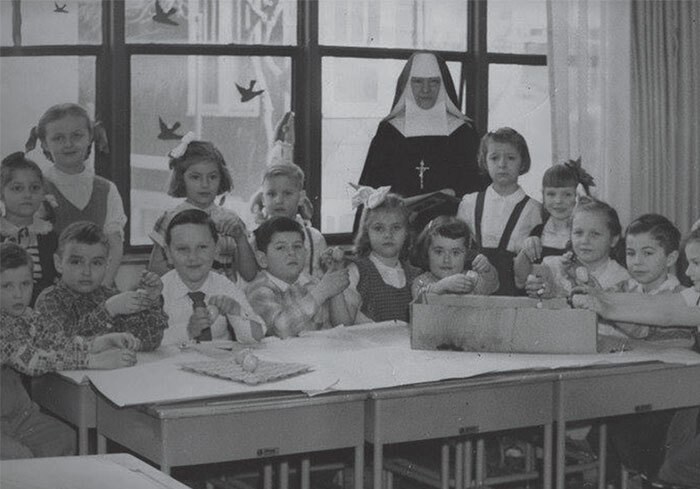 Built at the end of World War II by Ukrainian immigrants determined to pass down their culture, the school has always had a strong hold on the hearts of those tied to their mother country. Well, some people really are knocking down doors, but not necessarily school doors. Lev Holubec, a parent himself, was instrumental in recent school changes. Avidly advocating and fundraising, Holubec, along with others, opened many doors for St. Nicholas. 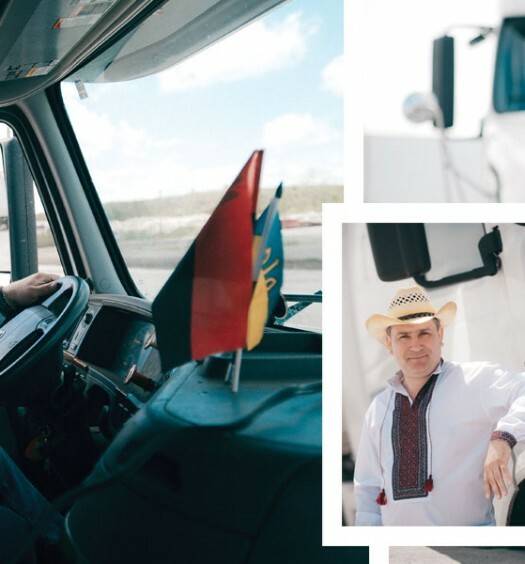 When relocating his family from Kyiv to America, Holubec chose Chicago because of the unique reputation that preceded St. Nicholas. Further integrating itself in the community, this Ukrainian Village School has embraced new changes. Much like the neighborhood that surrounds it, the school has adapted to the new demands of its community, the changing needs of its students, and the modern generation of involved parents just like Holubec. Fusing the old with the new has been a primary goal. True to Kurland’s words, the school has made large strides to welcome the community through its newly painted doors. The school has undergone vast physical changes. Curtains have been replaced with open windows. The once dark hallways have been opened to the sun, the dismal doors replaced with welcoming colors. Kurland and Little have worked tirelessly to create an open door policy. “What Dr. Kurland has done exceptionally well is she raised the level of education,” Holubec said. Kurland’s efforts do seem to be working. Enrollment at St. Nicholas has already increased, even though it’s just her second year at the school. To outsiders, this notion of change is arbitrary, but every year members of the community like the Selfreliance Credit Union, Heritage, and local parishes donate large amounts of money to the school because they believe in it’s bright future. Much of the community’s Ukrainian culture relies on the preservation of the school: educating the youth to embrace their heritage. For students at St. Nicholas, change is not so arbitrary anymore. For example, children are no longer divided into classrooms according to age, but are instead classified by their academic readiness. A student can be at a grade 8 math level, and a grade 7 reading level. Now, the school can adapt its curriculum to the very specific needs of each child. In this way, classroom settings have also become more diverse, giving students extra opportunities to engage and learn from one another. For eighth-grade student Stefania Demberecky, the new curriculum has been welcome. “My school has become a place where your age doesn’t necessarily determine your ability to learn,” Demberecky said. 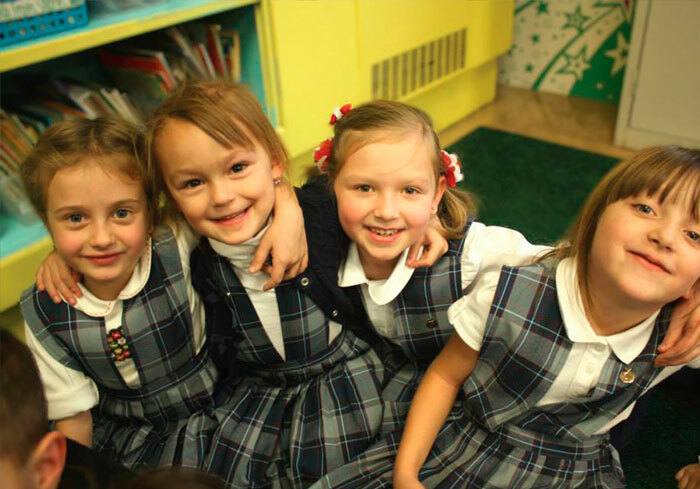 Today, St. Nicholas Cathedral School is taking on a new role in the community. According to Holubec, outside of Ukraine, Chicago is likely the largest Ukrainian community in the world. The Ukrainian Village is certainly the only Ukrainian community in America to have its culture be recognized in its government-issued name. In her daily work, Kurland recognizes the strong community spirit among the students and their families. 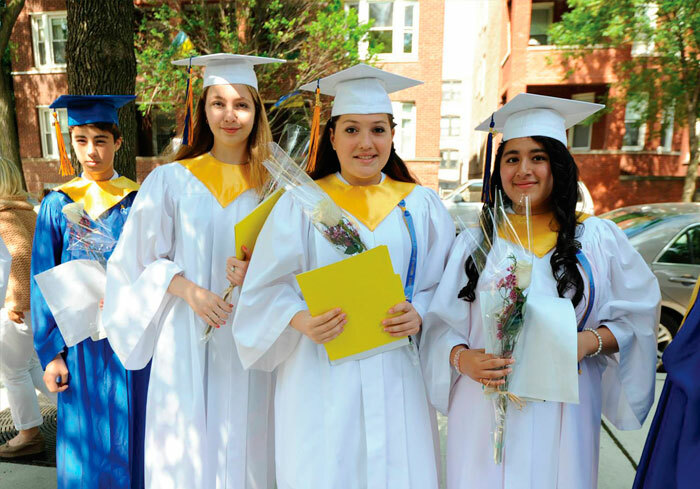 “This school exemplifies what some Ukrainians came to America for,” Kurland said. Still, the school has worked to welcome new aspects of diversity to the curriculum. 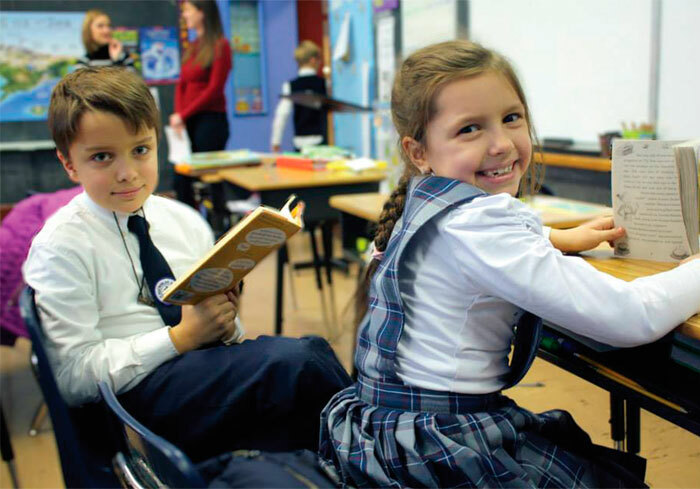 While the Ukrainian culture is strongly embraced and children continue studying the language, the school now also offers Spanish language classes, and the History and Reading programs have been adapted to familiarize students with many other world cultures. According to Kurland, the real world is diverse and children are always better off when they’re familiarized with diversity at a young age. But as the school exposes its Ukrainian students to diversity, it also exposes its non-Ukrainian students to the richness of Ukrainian culture. 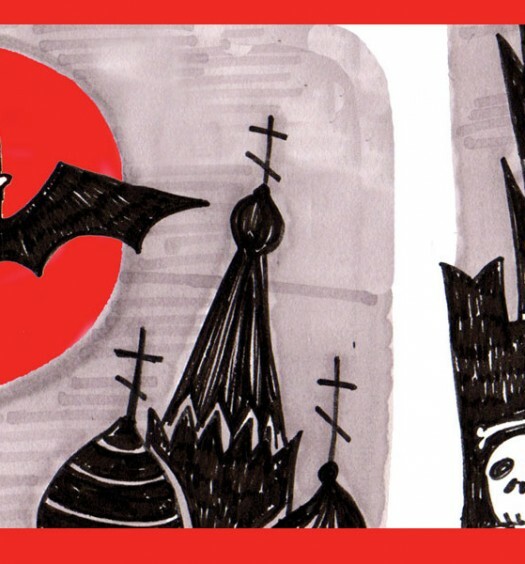 Vladimir Putin: A Reincarnation of Dracula?